Whether you are on your way back from work or just home chilling, we can all agree that music is always great company. If you’re tired of your old song list then this list of new songs released in 2019 is the breathe of fresh air your ear needs. We recently thrilled you with 5 of the hottest Nigerian songs released so far in January 2019. This time we want you to go beyond the borders and proposed walls to catch up with some of the hottest releases of 2019. If this Nigerian duo doesn’t warm your heart, I really wonder who does! 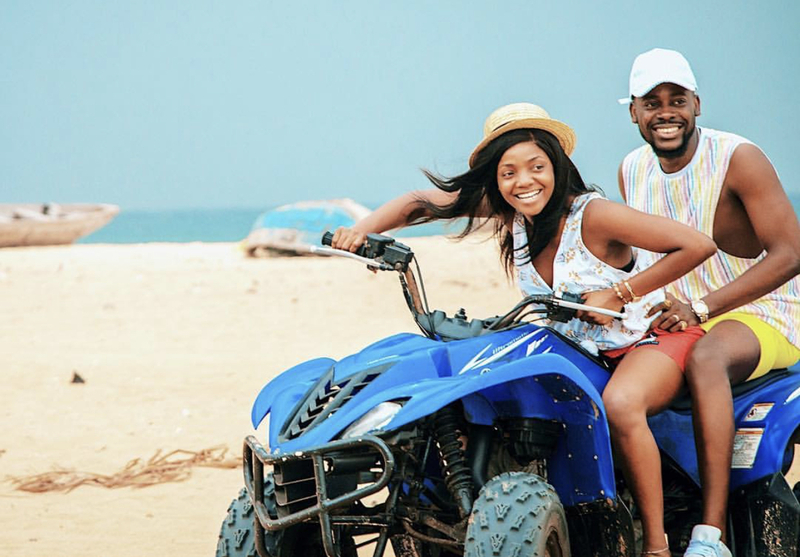 Shortly after they broke the internet with news of their wedding, Adekunle Gold and Simi released their joint single which gives us a glimpse of their beach wedding. It is good to see the Backstreet Boys back together after 20 years and with their families in this video. This is one song that gave me goosebumps while listening to it and is definitely perfect for the approaching Valentine’s Day. The track is also a part of their ninth studio album titled DNA. 7 Rings by Ariana Grande will definitely melt your heart as it takes you back to the days when you watched the 1965 movie ‘The Sound of Music’. This latest single is inspired by female friendship and comes off her upcoming fifth studio album ‘Thank U, Next’, set to drop on February 8th. Just after the release of his single Talk, Falz went ahead to release his fourth studio album named ‘Moral Instructions’. The release of the album had music lovers comparing Falz with Fela because of his style of conscious music. Hypocrite is one track where Falz calls everyone out to redefine the concept of humanity and morality. This is J. Cole’s first solo single since 2013 and we love it! ‘Middle Child’ is about being in the middle of two generations and references conversations he’s had with Drake, JAY-Z, 21 Savage, and Kodak Black.